Garmin is known for its 24/7 heart rate-monitoring fitness trackers and smartwatches, but the company's efforts, to date, have been focused mostly on fitness, running, and GPS tracking. Now, though, the company has created a smartwatch aimed at sealovers or mariners, those who can't get enough of the wind and the waves. 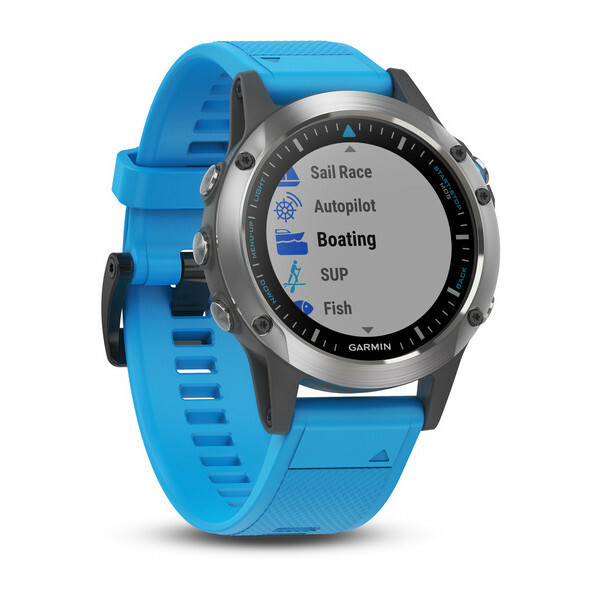 Called the Garmin Quatix 5, the smartwatch is built on the Fenix 5 platform (that's right: the watches announced earlier this year priced at $600 for the regular Fenix 5) and brings an array of features designed for those who live at sea: comprehensive boating activity regarding fishing, boating, sail racing, SUP, and even provides autopilot information. Boating speed, depth, temperature, and wind activity are also streamed on the Quatix 5, along with remote waypoint marking. As for sail racing, you can expect to see data regarding the virtual starting line, starting line distance, race countdown timer, and track assist. The Quatix 5 is also compatible with Garmin chartplotters and other devices, so you can use the device in tandem with Garmin products that you own. The Quatix 5 provides an array of information, but you can do multiple things at once, such as water ski and check the boating speed at the same time. 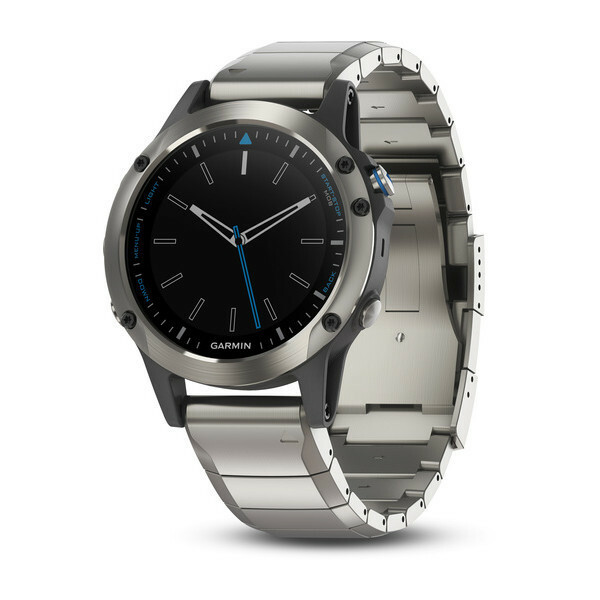 Smart notifications, Connect IQ apps, and free watch faces are additional goodies thrown in with the purchase, so Quatix 5 buyers won't be disappointed with the usuals atop of the aquatic capabilities. 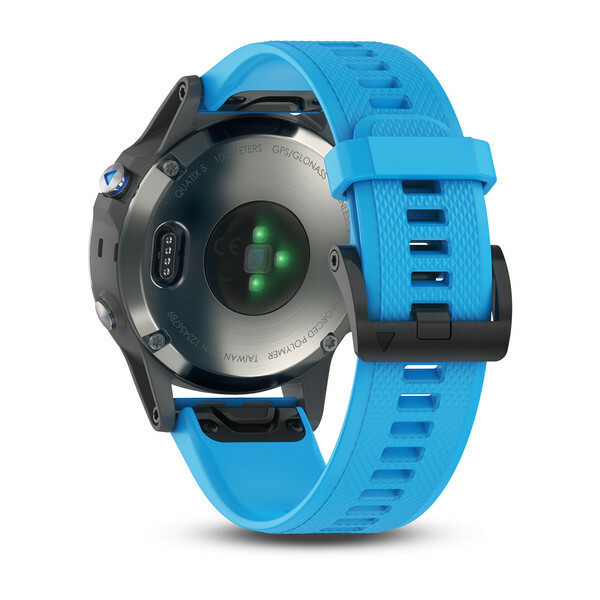 The Quatix 5 is available in two versions: 1) the regular model featuring the Blue Silicone QuickFit Band, and 2) Sapphire Edition, featuring a sapphire-scratch-resistance lens, WiFi compatibility, and 2 band choices (stainless steel is the only one named here). The Blue Silicone-banded Quatix 5 costs $599.99 while the Sapphire Edition costs $849.99. 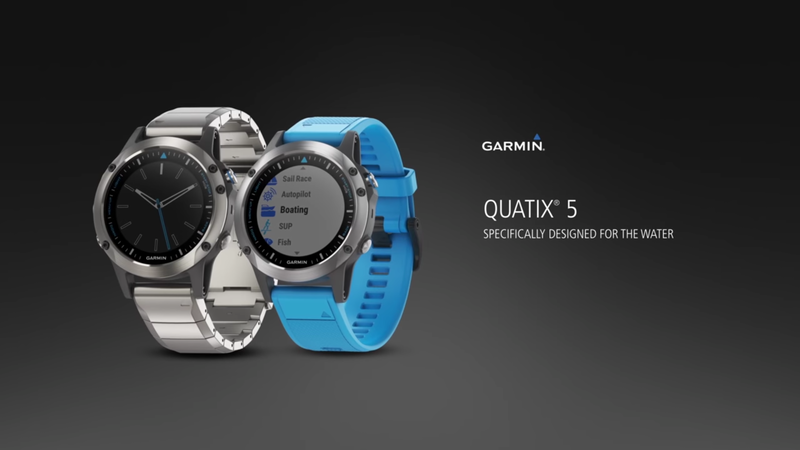 The Quatix 5 will be available in 2-3 weeks, according to Garmin's own product pages. 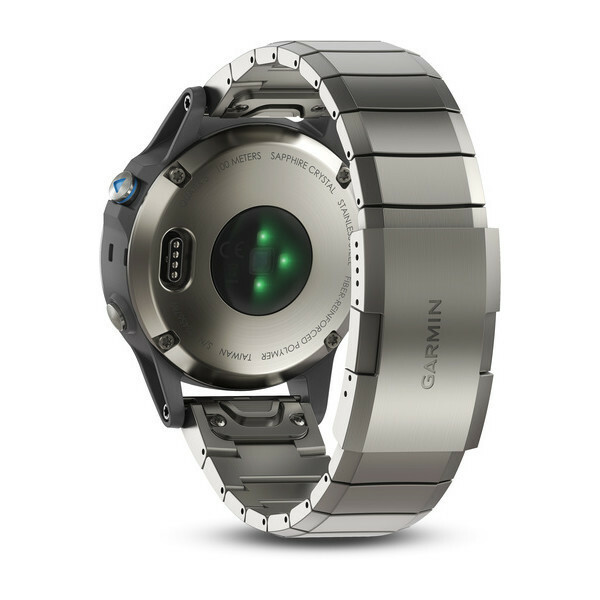 To find out more, check out the Garmin Quatix 5 preview video below. Seafarers, what do you think? Interested? Do you want to buy or fly on this one?